Know as the master of masters when it comes to expressionist design, Julio Rosado Del Valle has painted an extensive and interesting variety of works between his stays in Barcelona and Puerto Rico. He is one if the most sought after artists in Puerto Rico, and he was one of the first to design posters for DIVEDCO. Rosado Del Valle married Governor Luis Muñoz Marín's daughter (DIVEDCO). 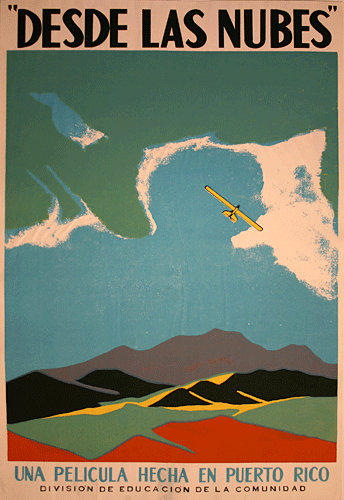 Of the 316 posters in the collection, 1 is by Julio Rosado Del Valle.